New policies since Uber’s London licence rejection in September 2017 shouldn’t be considered in the forthcoming appeal says London Assemby member Caroline Pidgeon. The chair of the London Assembly Transport Committee went on to say she expects “a full examination of whether Uber were a fit and proper operator” in the court appeal starting next week as Uber look to win back its London operators licence. 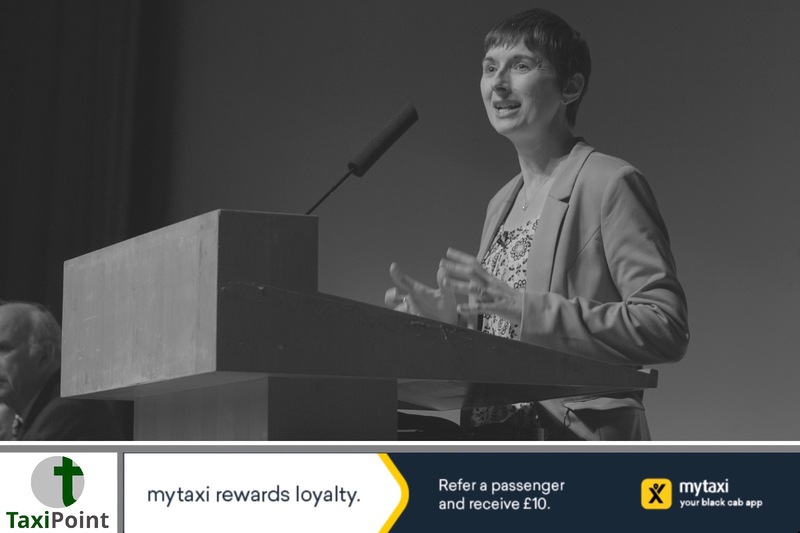 Caroline Pidgeon told TaxiPoint: “What I expect from the appeal hearing is quite simple – a full examination of whether Uber were a fit and proper operator to have their licence renewed at the time that TfL made their decision last September. Recently, Ms Pidgeon has also warned Mayor Sadiq Khan of the dangers posed by Uber drivers using mobile phones to except jobs while at the wheel. She highlighted the fact that the Uber app effectively forces drivers to interact with their phone while driving. The Assembly Member urged the mayor to speak to the Met Police about issuing similar guidance in London.